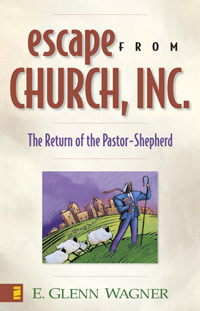 Glenn Wagner asserts that pastors have lost their sense of identity and calling as a shepherd. He calls for a return to the words Jesus himself spoke about his flock -- now who should care for it?  E. Glenn Wagner (DMin, Northwest Graduate School of the Ministry) is a former pastor in North Carolina. He has served as vice president for Promise Keepers. His books include Your Pastor’s Heart, Strategies for a Successful Marriage, Seven Promises of a Promise Keeper, The Awesome Power of Shared Beliefs, and The Heart of a Godly Man.